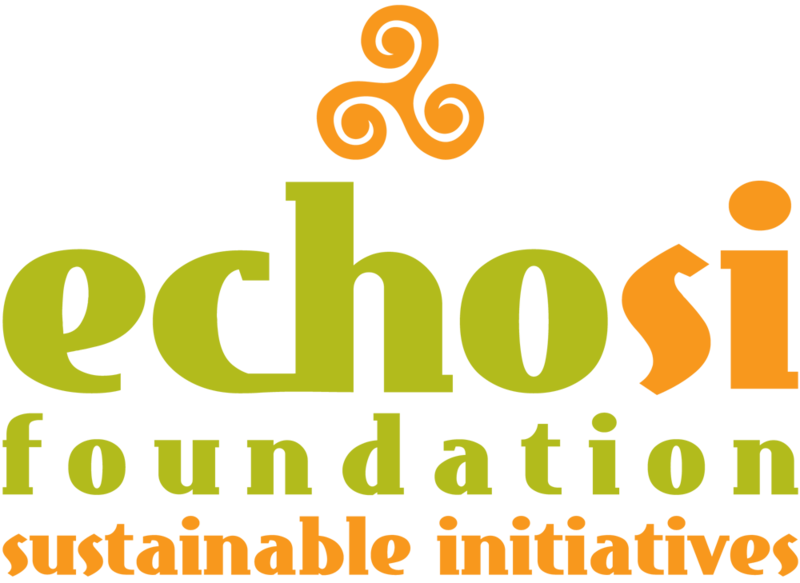 The ECHOsi Foundation was formed in 2011 when the ECHOtrio (Chit, Jeannie and Reena) realized that they needed to separate the development work of teaching communities and micro-entrepreneurs prepare their products for markets, from the retail business. Through the help of angel funder friends, Architect Dan Lichauco and the generous support of Ricky Cruz, the ECHOsi Foundation came to life. 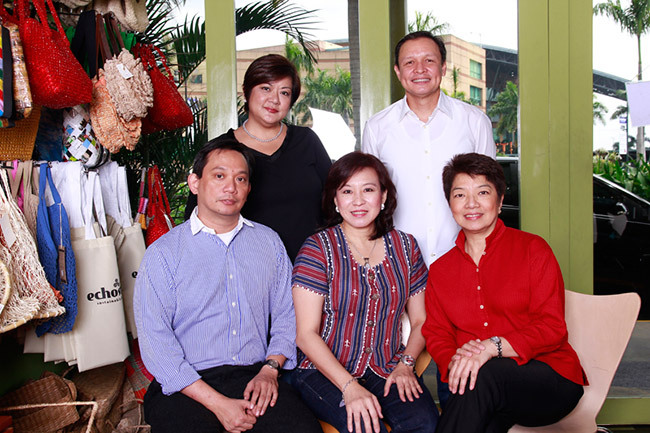 Together, the ECHOtrio bring skills that include program development, packaging and design, product development in both food and non-food items, enterprise development support, market understanding and brand and product positioning. Ricky Cruz, whose main focus has been micro-finance throughout the country, brings this support structure to ECHOsi’s programs. Architect Dan Lichauco, a green architect and designer inputs sustainable design and Chairs the Foundation.